Veteran Owned. We Stand by our Customers. We design and build commercial and industrial electrical projects. Services including inspections, maintenance and sales. Vaughn Electric Company was established in 1949 as Bishop & Vaughn. 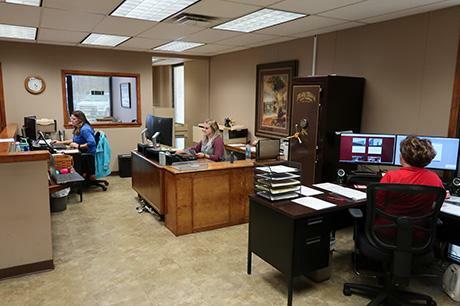 We have since expanded our Union City, TN facility five times, and we presently have a total of 48 employees. In 2005 Vaughn Electric purchased Kagmo Motor Co. (motor shop) which is located in Cape Girardeau Mo. In 2008 we established Consolidated Crane Service which helped us expand into the hoist & crane industry (Inspections & Repairs). In 2017 we purchased Tennessee Electric Motor Company in Nashville, TN, which has allowed us to expand our region even further. 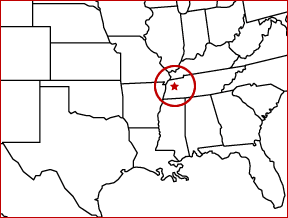 Today, we are licensed in the States of Tennessee, Mississippi, Arkansas, Missouri, Kentucky, Alabama, Nebraska, Indiana, and North Carolina for electrical contracting, and we WILL work in ANY state in the contiguous United States. In our motorshop we have the latest technology to help rebuild your electrical apparatus to the highest standard. We have a 72" VPI (Vacuum Pressure Impregnation) system that provides a superior insulation system for remanufactured products. We have a 5000lb Dynamic Balancing Machine and a motor test center.